Heat medium saucepan on stove. Add butter, Worcestershire and Budweiser until fully incorporated. 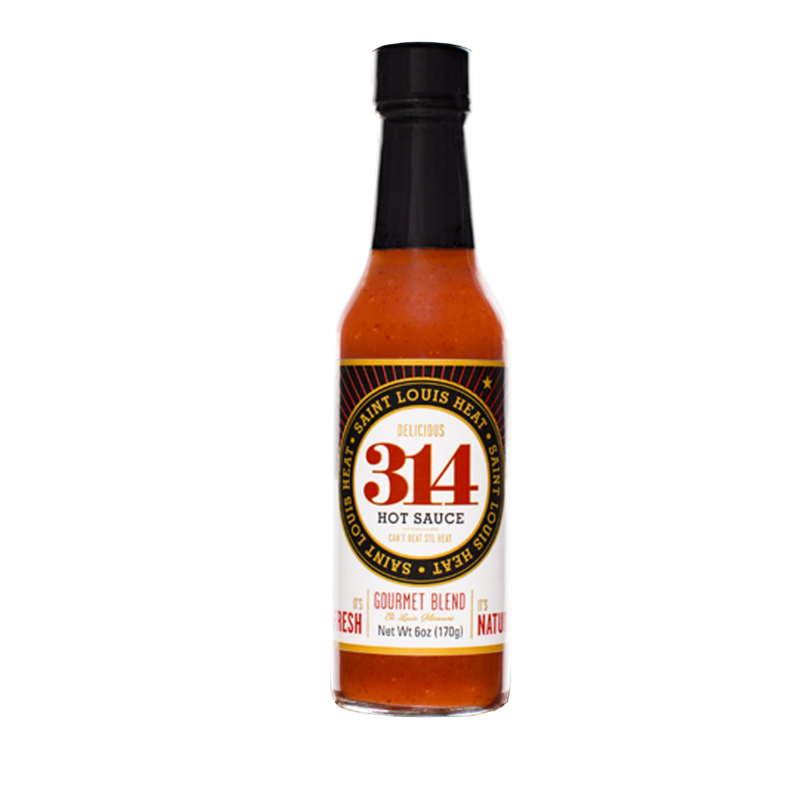 Toss 314 Wing Sauce with cooked chicken wings to make a St. Louis original.